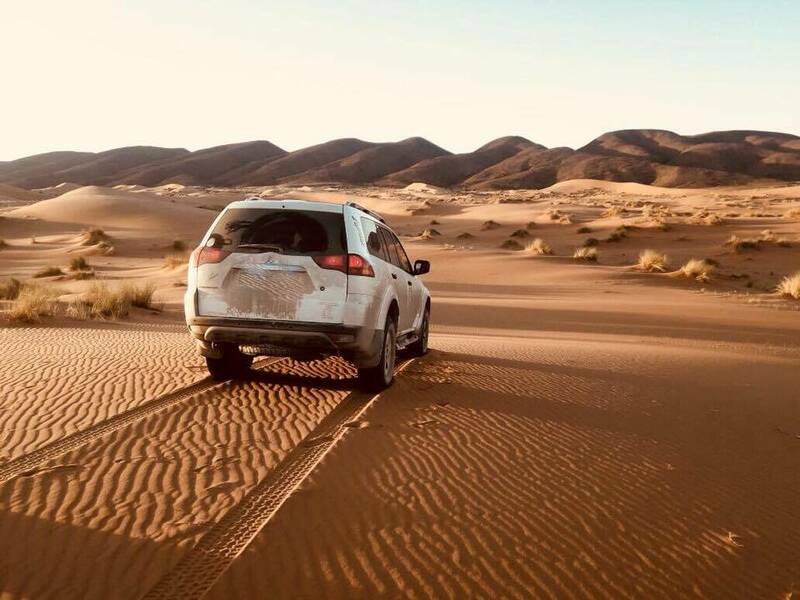 We at Enjoy-Morocco Tours provide a variety of inspiring and informative professionally Fes to Merzouga and Marrakech guided trips and tours daily through many destinations across Atlas mountains, and Sahara Desert. 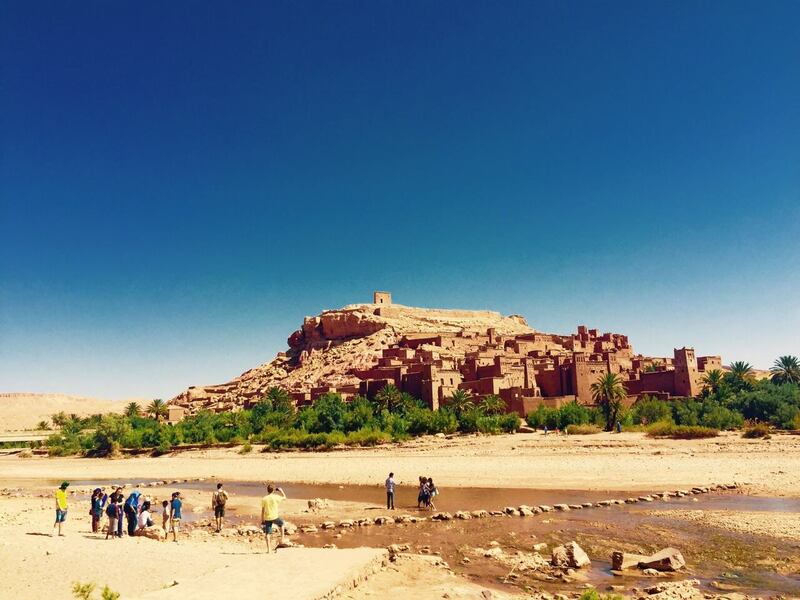 All of the Marrakech private tours listed below are move along at a leisurely pace. Enjoy Morocco team organise Fes to Desert and Marrakech tour with experienced drivers and local Merzouga guides. After having breakfast we departure to Ifrane, Azrou and we explore cedar’s forest where we watch monkeys. Then we will visit Midelt, Errahcidia and we cross Tafilalet palms tress oases. 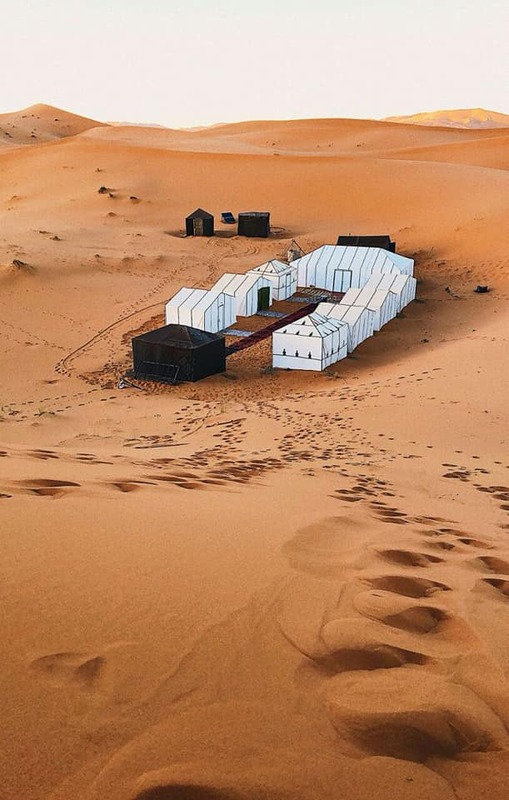 In the afternoon we will arrive to Erfoud, we visit fossil factory, then you reach Merzouga, where we spend the night in local desert hotel with dinner. We will enjoy our desert excursion during our Private Tours from Fes. After having the breakfast we explore the village of Khamlia where we listen to Gnawa music. After lunch we visit Nomads living in desert, then we prepare for adventure camel trip to Merzouga camp. We ride camels for 1 hour , after dinner in camp we listen Berber songs and we spend the night in desert tents in Sahara.